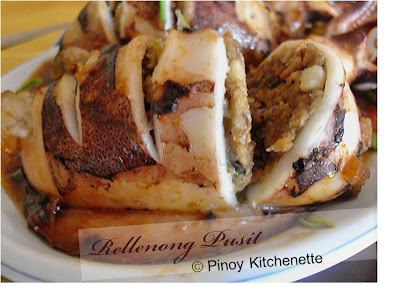 This must be the best looking rellenong pusit I've come across. It looks so delicious. I like the Chinese twist on the recipe. 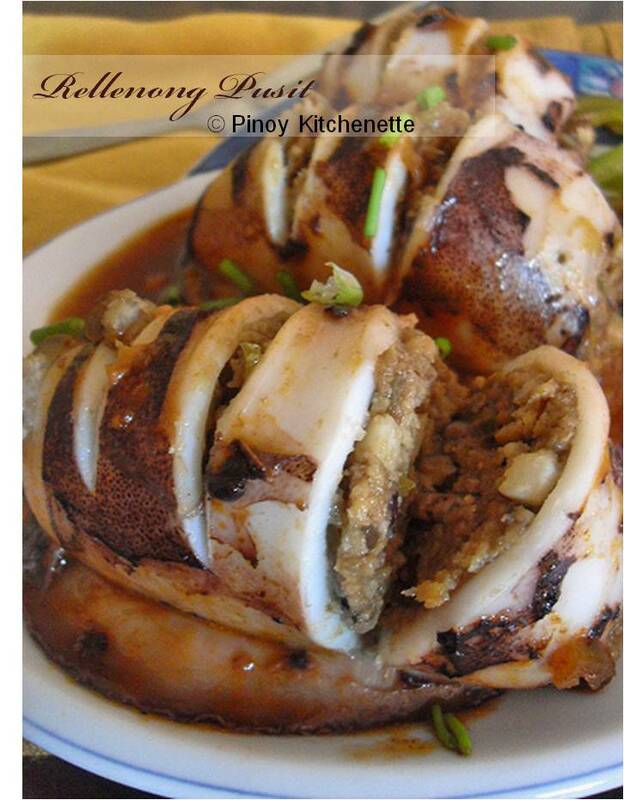 Very interesting recipe..will try it out. 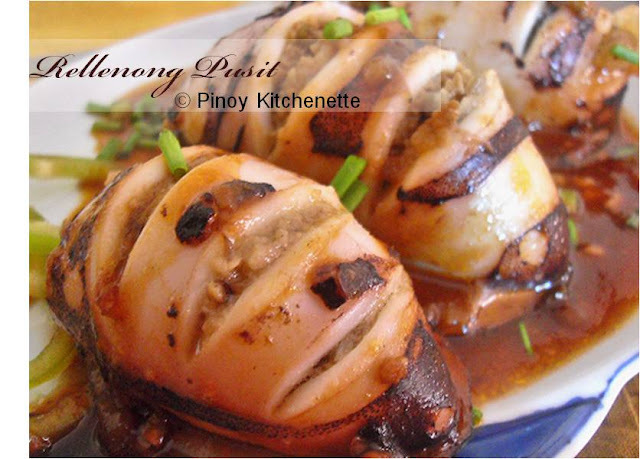 Rellenong pusit is one of my favorites. 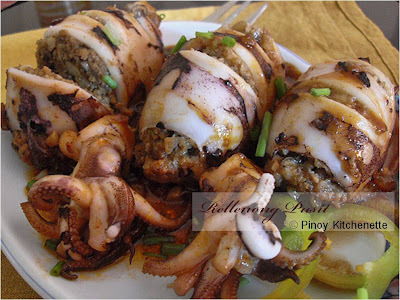 Love the way your squids look... craving now. @ Carrie's Experimental Kitchen - thank you for featuring this recipe to your site and sharing this to your friends! @ Maiylah : thanks so much! Thank you for noticing that! :) Got it edited now. Happy cooking! Thank you for this recipe! Prepared this for our fiesta and it was a hit! Wow! Thanks for liking it Norman Ray Villamor. Great to know that it was a hit when you prepared it on your fiesta.